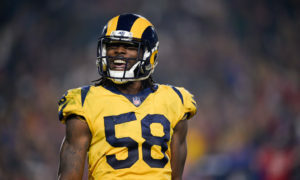 The Los Angeles Rams have signed wide receiver and return specialist JoJo Natson, the team announced today. 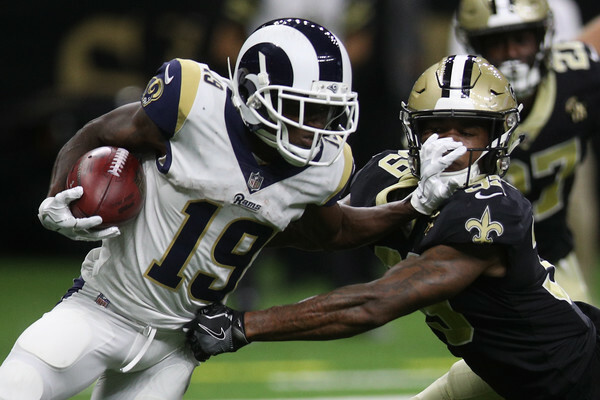 JoJo Natson shined for the Rams this preseason fielding kicks and punts, but he didn’t have much of a chance to take the spot from All-Pro Pharoh Cooper. The Rams elected to hold steady with their receivers rather than mix it up with Natson or anyone else. With Cooper heading to the IR and Michael Thomas out for a few weeks, expect Natson to immediately to take over return-man duties. Natson played three years at Utah State before being dismissed from the team due to multiple violations of team rules. He finished his collegiate career at Akron, scoring 12 total touchdowns as a senior. 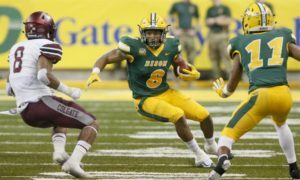 He was undrafted in the 2017 NFL Draft and found his way to the New York Jets practice squad before being called up to the active roster in November. Natson averaged 20.3 yards per kick return and 2.4 yards per punt return during his time with the Jets last season. 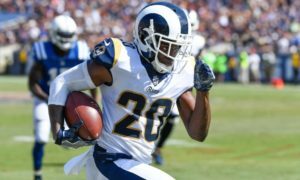 Expect Natson to be fielding kicks for the Rams on Sunday when the team takes on the Arizona Cardinals in the Coliseum.